If you're at the age when you have a few, let us say "imperfections" showing up, I should warn you about going to your local department store for a free make-up demonstration. Last weekend, my sister and I gave it a whirl. Why not? Clinique was offering either a skin analysis (nah), or a make-up session. We opted for make-up. We thought it would be fun! We thought we might look fabulous and have to go someplace special afterwards to celebrate our new faces. First of all, the sales people at the Clinique counter are 12 years old with perfect skin, dazzling white teeth (maybe a bit too dazzling with a few teeth too many), and they haven't got a clue how to handle skin that's been around...cough cough...for a while. Actually, I don't think most of them have studied any skin other than their own. 12 year old: "What would you like today?" Me: "Something natural, but fabulous"
Baby Jane Hudson. (She scares me)! 12: "Well, we'll start with serum then day cream, then foundation, then corrector, then highlighter, then brow pencil, then eyeshadow, then mascara, then blush. Then we'll work on your lips". Now, why did I say "okay"? I knew as soon as I heard her list that this wasn't going to go well. And to save you from plowing through the gory details, I made her stop half way through. All those products did was accentuate every line, and my eyelids were hurting from the second layer of liquid liner. No matter how fabulous my Clinique friend thought she was doing, most women can't get away with dark grey eyeshadow and heaps of black liner. I was getting irritated sitting there and wanted to leave. Fortunately, my skin felt the same way and started to itch and go red. 12: "Would you like us to remove it?" Me: "YES! That would be great"!!! (I didn't know this was even an option)! Needless to say removal didn't work even with their industrial remover because this stuff stays on for 8 hours! What about my sister you ask? She didn't fare any better. She was smart though because she had glasses with her which sort of hid her eyes. Unfortunately glasses couldn't hide the lipstick on her teeth. Guess where we went from the cosmetic counter! Right! To the ladies room where we both got to work scrubbing our faces. All in all, we had fun. 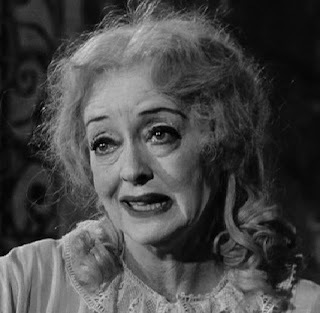 Our skin hurt, and we didn't look as good as before we started all this, but we laughed a lot and were relieved we didn't look quite as bad as Baby Jane Hudson. 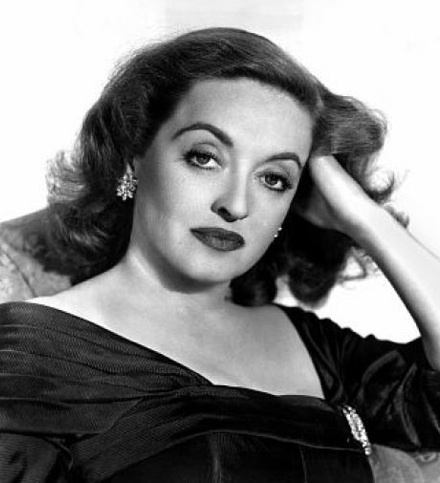 Of course Bette Davis had real make-up artists. If she had used the free demo, I'm sure she would only have looked half as bad. LOL, so true, so true, especially about the "12-year-old" sales babies! Straight from Grade 6 to the Clinique counter!